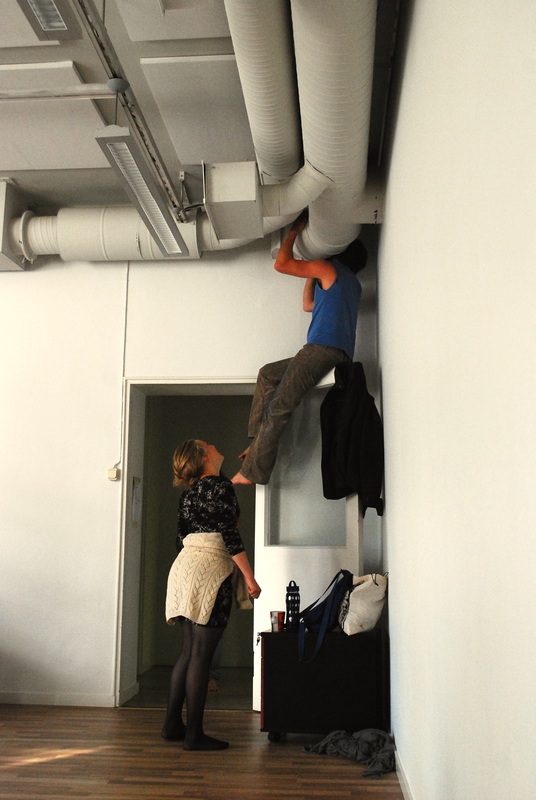 Tuuli Malla is a performance and installation artist working primarily in Helsinki and London. Her academic background is in Urban Studies (BSc, UCL Bartlett) and Performance Making (MA, Goldsmiths). Her work focuses on the themes of place and dialogue, often combining live performance with recorded sound, video or photography. Much of her work is made in collaboration with people and places.
. . . collaboration, improvisation, action, encounter, sound . . .
Tuuli’s process is characterised by chance and transformation influenced especially by Butoh and psychogeography. For Tuuli, research and practice start by listening to objects, people and places. Voices, public spaces and sites with traces of memory are reoccurring materials of her work. Tuuli’s performances and installations blur borders between artist and participating community, performer and audience, everyday life and art. Working in public space allows the distance between everyday life and “art” to shrink, creating open encounters between a performer/installation and people who happen to be present. Tuuli Malla has presented work internationally including Helsinki metro, Nahmad Projects London, Design Festa Gallery Tokyo and Month of Performance Art Berlin. She is also a member of Maria Inkoo, London based performance band in which five bodies share one spirit.